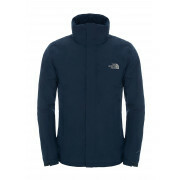 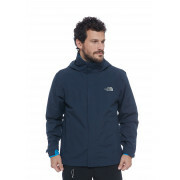 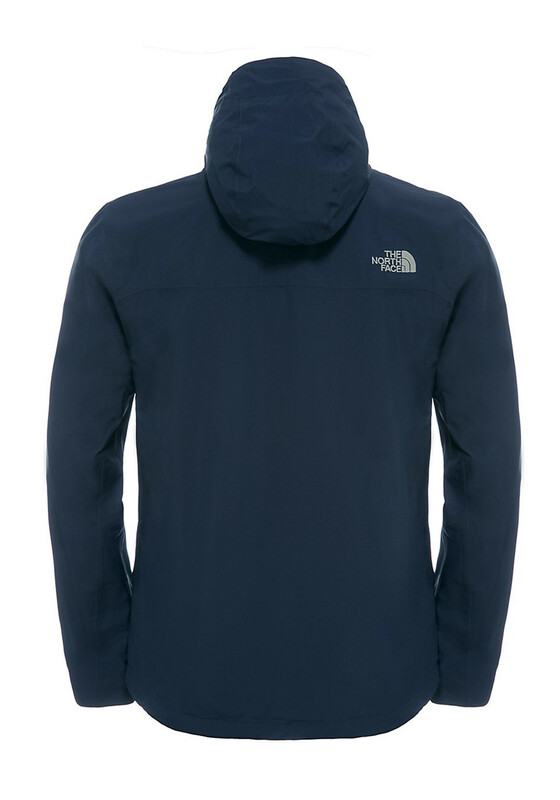 The Sangro Jacket from The North Face provides reliable and versatile wet weather protection when you need it most. 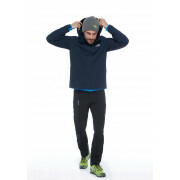 Lightweight and packable, the Sangro boasts a slightly upgraded fabric, giving it a thicker and softer feel. 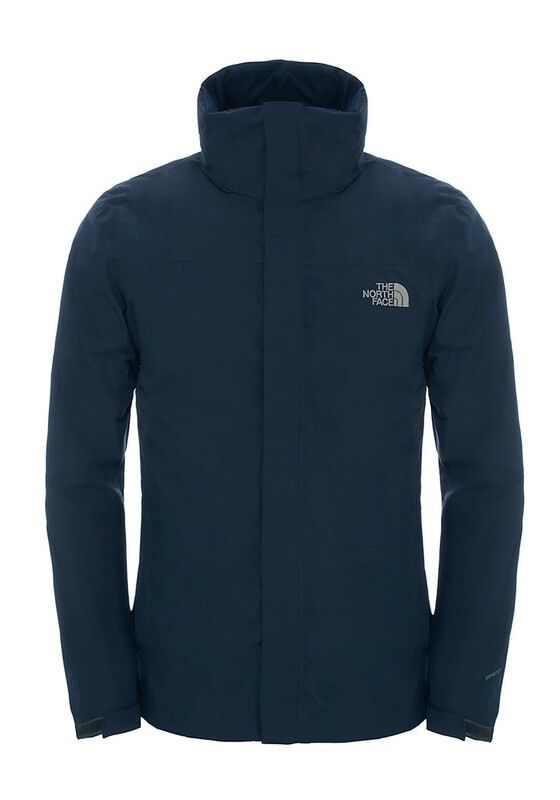 Designed for walkers who want a light shell that will perform in all conditions. 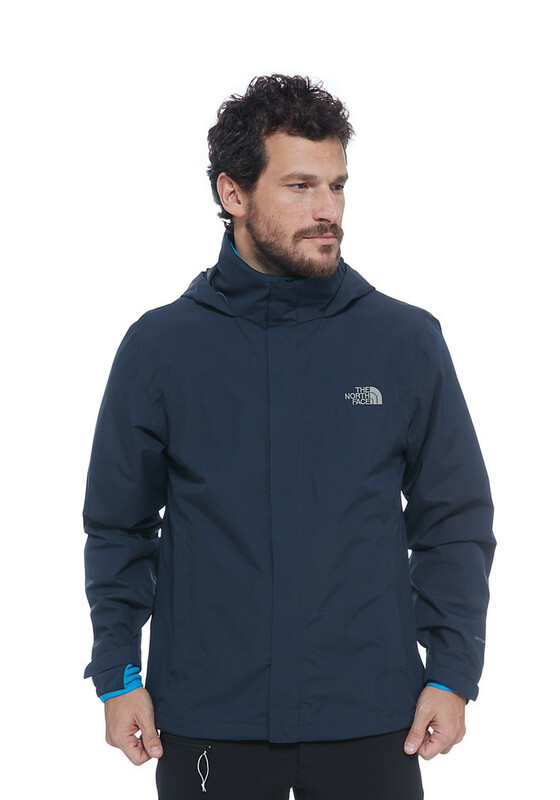 The adjustable hood stows in the collar for dry weather days making the jacket an adaptable rain shell. 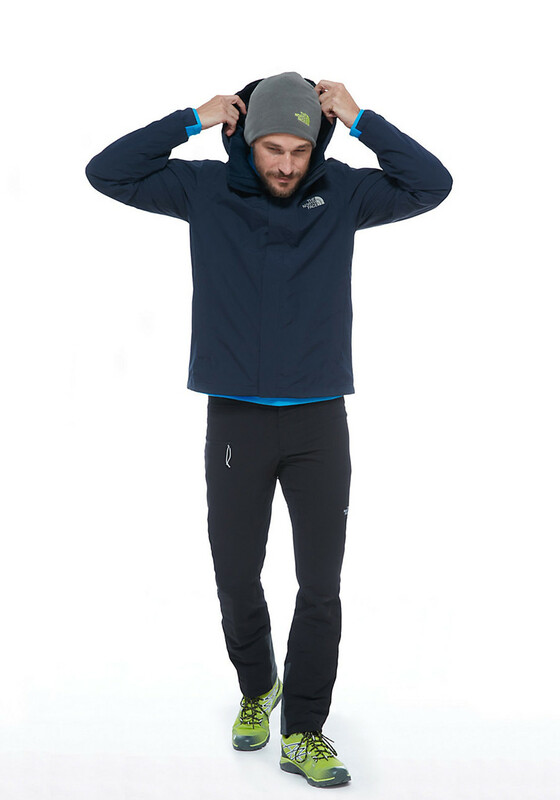 For essentials, two hand pockets provide zipped storage, hem draw cord and Velcro cuff tabs also feature.